I have been sharing with you the lessons I have learned over the past few months. After that nineteen day period, I was given a two-day rest before the next set of school struggles arrived. Struggles that we are still facing, just not as intense as the first week of school. In these struggles I am still growing and seeing a need that needs to be fulfilled. Though I am not sure how. The struggles the first week of school left my brain fried by Friday to say the least. Change has not always been a very good friend to me with new schedules to adjust, new curriculum to learn so that I can help my son understand, a new system to follow where everyone expects to you know how it all works. We made it through the first three weeks of school and was looking forward to a three-day weekend. It was a time to rest, to put our energy into projects that had been set aside, when I received word of our newest and heartbreaking setback. This time of year eight years ago, this lady walked day by day with her daughter. She gave of herself selflessly lovingly and graciously. 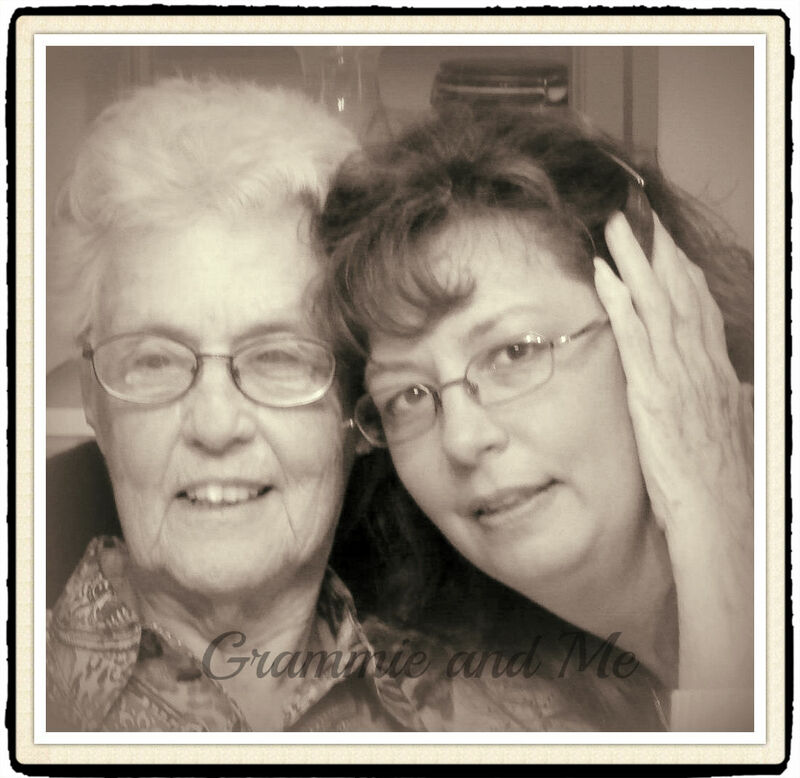 As a retired nurse, the caregiver in her knew what to do. As a mother, she gave of it freely and unconditionally. It must have been hard to watch her daughter go through all that cancer brings. Now she herself faces the raging storm of cancer. Cancer keeps touching the one she holds dear , first her daughter, her brothers, her daughter in law and now herself. The lady I am speaking of is my grandma. She has been diagnosed with liver cancer that started in her colon. The doctors have given her the options she has and she has chosen to finish her days at home with pain management. I made plans to visit with her once she got settled in at home with hospice. To this point, the hardest part has been sharing the news with my son. As the days passed, we was able to make the drive to her home. Our visit was good and her time here on earth is short but she is ready to go home and spend eternity with God and our loved ones who have gone on before. When her time does come to be with Jesus, I already know how hard her passing will be. Until then I will embrace the blessing of prayer, tears and hugs. For up to this point over the past few months, the lessons I needed to learn were just the stepping-stones to the lesson I am learning now. I am at a place of knowing that there is nothing I can do except apply what I have already learned. Trust in God, wait upon Him, rest in Him and empty myself out completely before Him. The newest part of the lesson being taught to me comes from Paul as he sat in his chains penning the book of Philippians. He learned to be content no matter what the circumstance because he had learned what the key of being content was. That key is the power of Christ within us who gives us the strength to keep going on, to keep living, to keep loving and to keep shining for the world to see God’s love, grace and glory. No matter what our circumstances may be, we can be content.